When it comes to edibles, it is a largely unregulated field. Auntie Dolores uses Halent Scientific, one of the most popular cannabis testing labs, to test their edibles for both cannabinoid content and contaminants. This ensures even, reliable medicating with every use. It is this trustworthiness and transparency that creates repeat customers in this market. And I know I’ll be a fan of Auntie D for life. 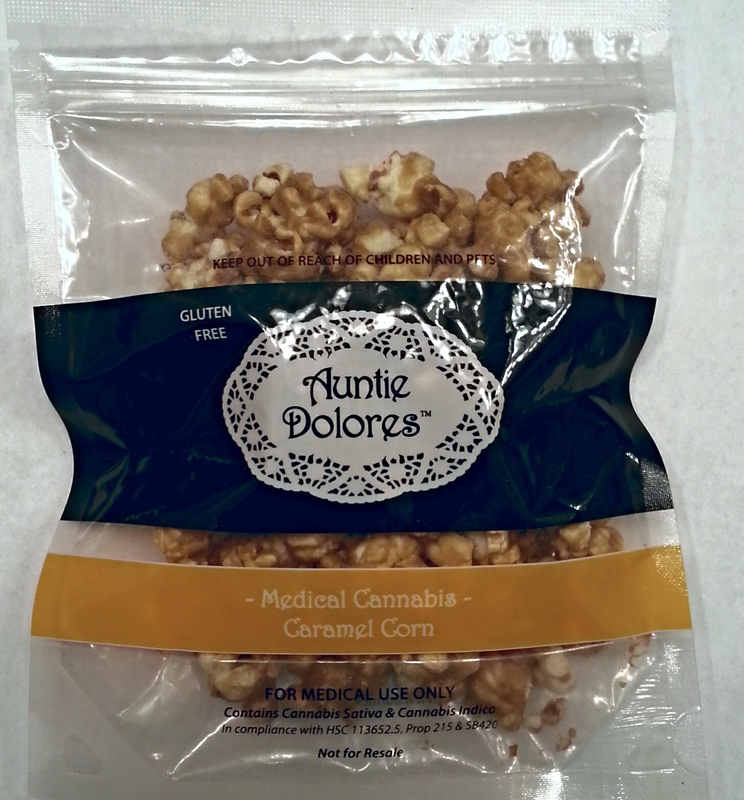 Auntie Dolores has a wide variety of edibles on the market: including brownie bites, pretzels, and nuts. 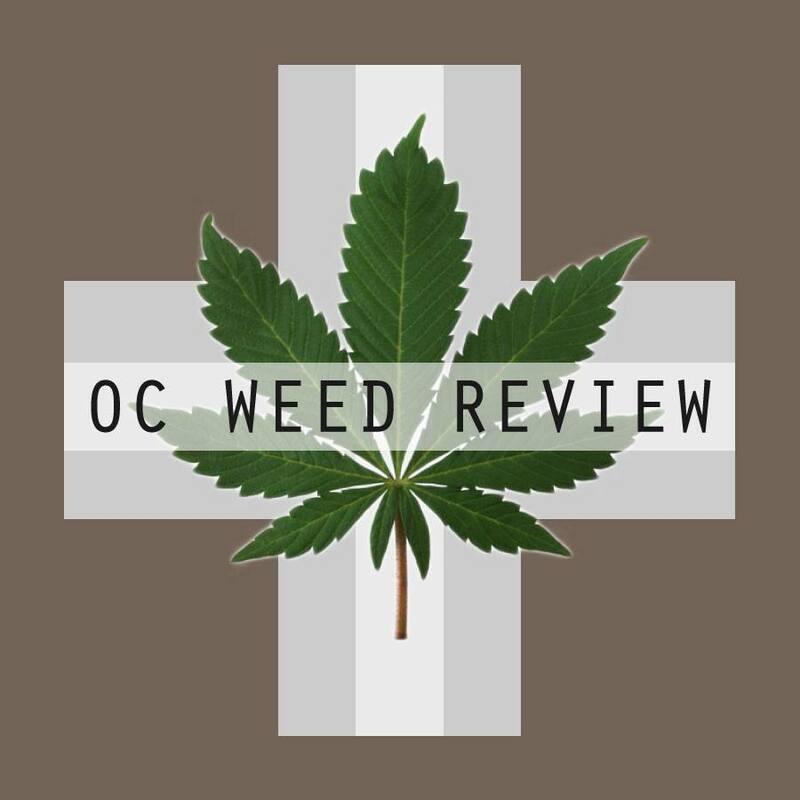 The caramel corn contains 127 mgs of thc and a total of over 145 mgs of cannabinoids. I broke the bag into two doses of about 65 mgs of thc. This proved to be more than enough for half a day of medication. 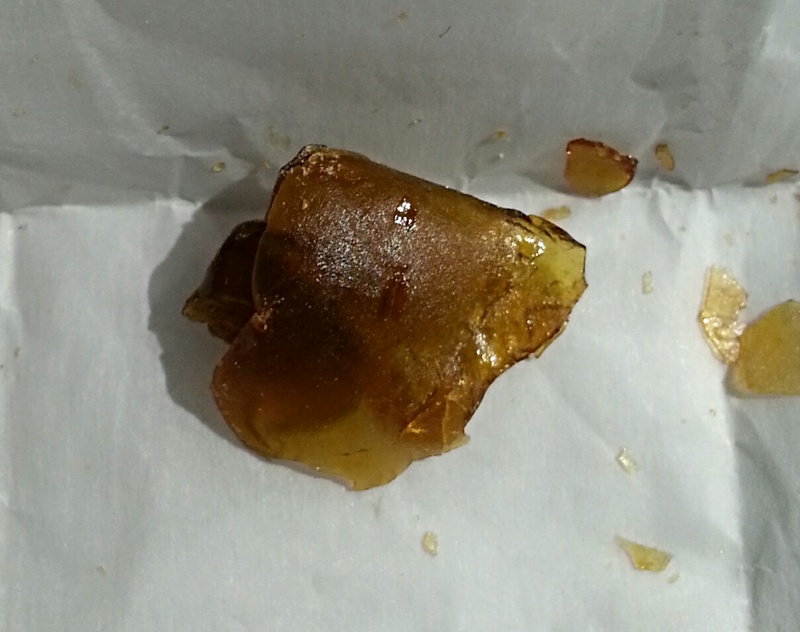 A patient could easily get 4 doses per package, depending on tolerance. Auntie Dolores uses all natural, gluten free ingredients. This doesn’t mean that these snacks are good for you, but at 160 calories, they are more healthful than most treats out there, medicated or not. Sweet, smooth, and tasty, each piece melts in the mouth. There is a very limited smell and taste of cannabis. The caramel is decadent, and the popcorn is high quality. There are no small pieces or unpopped kernels to get stuck in your teeth or crack a crown. The high offered from this edible is very uplifting and talkative. It then transitioned into a euphoric and pleasing haze, the potency of which depended on dose. The body relief is overshadowed, but still effective, and very energetic. This is clearly a sativa leaning high, and like other Auntie Dolores products, it is known for being long lasting. I found this edible to be most efficient when using it to find respite from stress, anxiety, and depression. Its cerebral and mood altering expressions are just what those suffering from mental illness need to function day to day, and it is less invasive than a Zoloft each day. I had the pleasure of using this medicated popcorn during work and out on a boat off the OC coast. Edibles are convenient in their discretion, and I felt like I could comfortably medicate any where. The long lasting sativa high also transitions well between work and play, making these treats an essential addition to my day. I’ve been on a bit of a tropical themed run here as of late, and Maui Wowie, often seen as Maui Waui, adds to this ongoing motif. After enduring a month in frigid Chicago and getting to know the term polar vortex well, I’ve been spending as much time under the palm trees of SoCal as possible. It isn’t the taste, but the spirit of this strain that makes me think of warm, sunny beaches and bathing suits. These buds were lumpy and long and markedly sticky. This is no surprise since an abundance of cloudy amber-colored late harvest trichromes can be seen across the nuggets. Maui Waui is a ginger lady, and orange hairs stick out like cowlicks. It wasn’t the look but the the scent of this strain that sold me in the dispensary. Diving your nose into the jar grabs thick wafts of pine and lemon cleaner, similar to Chemdawg strains, but sweet like Super Lemon Haze. There is also a minimal baking spice aroma as well that comes through in a big way in the aftertaste. The smoke is thin and not expansive, making medicating a pleasurable after thought. I love a flavorful strain, and this is as fragrant and tasty as they come. Popular among the hippy crowds in California during the late sixties, Maui Waui was an early high THC plant, desired for its potency and uplifting sativa high. I place it in a category of what I like to call brain strains: sativas so erudite and sophisticated that they make you more capable. I love to work on strains like this, since they pique your creativity, expand your imagination, and enhance your problem solving. With no noticeable indica effects, strains like Maui Waui will drive your productivity and are exceptional daytime, mid-week highs. However, it is just as appropriate a medication for your times of repose.